Mobile World Congress Americas has a new home this year, relocating from San Francisco to Los Angeles in a move that highlights the show’s focus on the intersection of media and mobile. 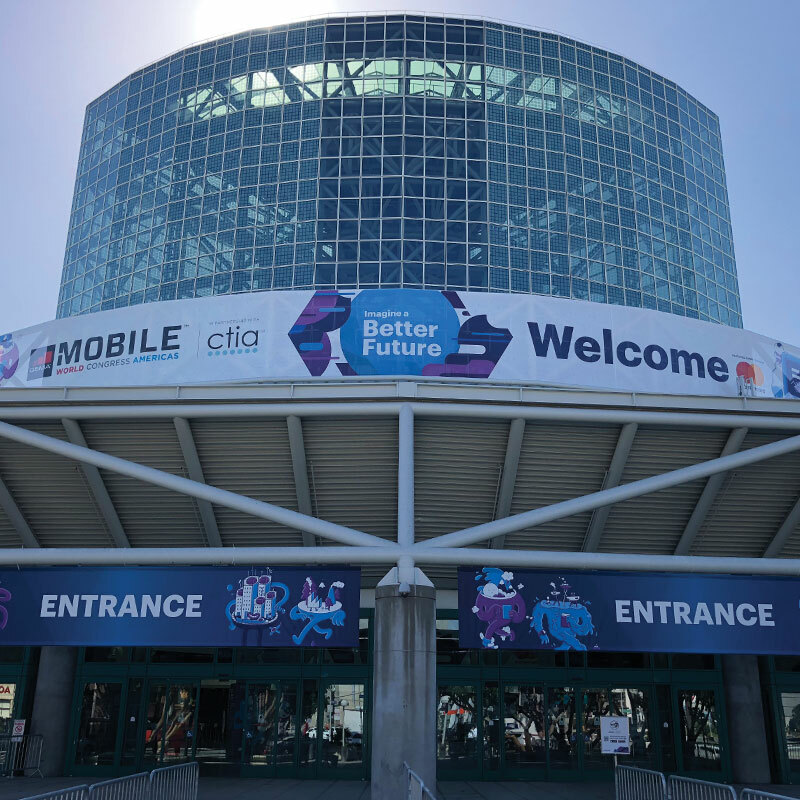 Michael O’Hara, chief marketing officer at the GSMA, told Mobile World Daily Los Angeles’ prominent role in the entertainment industry makes it the perfect platform to host discussions about the ways the mobile, digital, entertainment and content worlds collide. 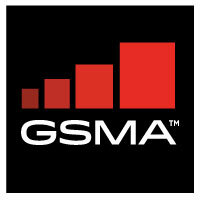 Among the topics up for discussion is the impact of 5G on how content is consumed on mobile devices. As operators prepare for deployments starting later this year, O’Hara said the conversation around 5G has moved from theory to concrete use cases. While O’Hara noted the focus on content is more pronounced in the US than other markets, he stressed MWC Americas will address issues and trends that span North, Central and South America. In addition to entertainment and 5G, major themes will include IoT, artificial intelligence, security and blockchain. More than 22,000 attendees from over 100 countries and nearly 1,000 participating companies are expected at the show, he said.